Stories In Trance - Chapter Forty Six. After last month's retro edition we turn back to the present with the ninth episode of 2017, and put forward some of the best new and modern classic tracks and remixes. Featuring the likes of Mhammed El Alami & Mike Van Fabio featuring Gemma Pavlovic, Andrew Wu, Andy Blueman, Soulforge, a glorious Craig London remix, Damian Wasse, Abide, a devastating remix from S.H.O.K.K, and two beautiful tracks from Suncatcher & A.R.D.I. to close. 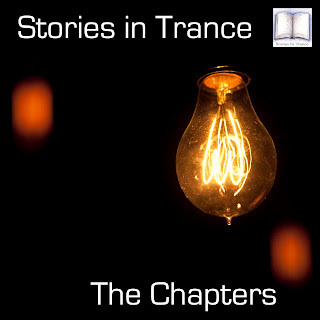 As good as modern trance gets, so set yourself up for Seventy minutes of audible emotion!